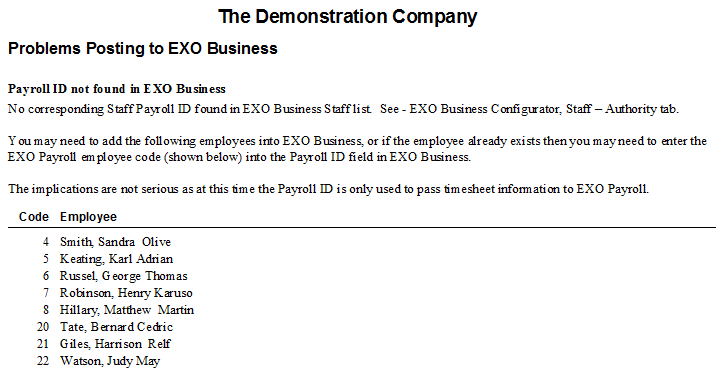 The purpose of this step is to post the general ledger side of payroll in to your EXO system. Depending on your payroll set up this may include leave accruals as well as expenses and liabilities. 1. 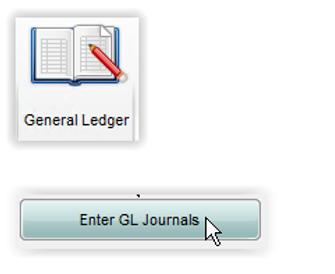 Check the Options and ensure the posting is ‘Summary’. 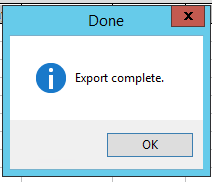 Note this only needs to be set once. 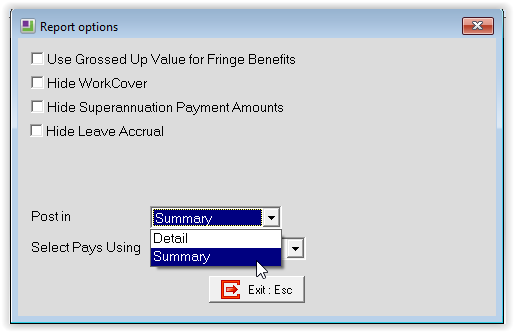 You may be prompted re Superannuation thresholds. 5. 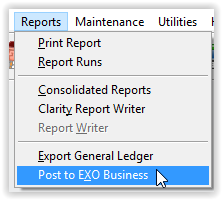 If prompted, view the posting report which will inform you if there are any concerns with posting to EXO (eg GL accounts in payroll that don’t exist in EXO). 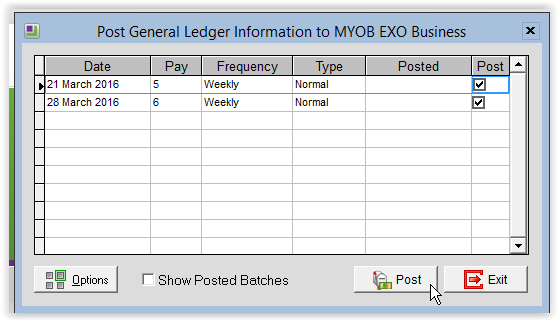 If you are prompted about Payroll IDs ignore this message unless you are using EXOs Job Costing module to capture employee timesheets that you will then post to EXO Payroll. 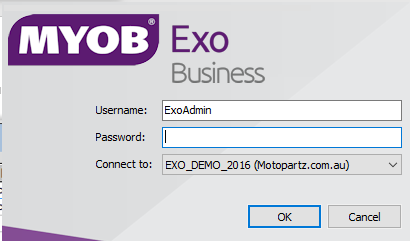 Step 2: Log in to EXO to finalise the payroll journal.